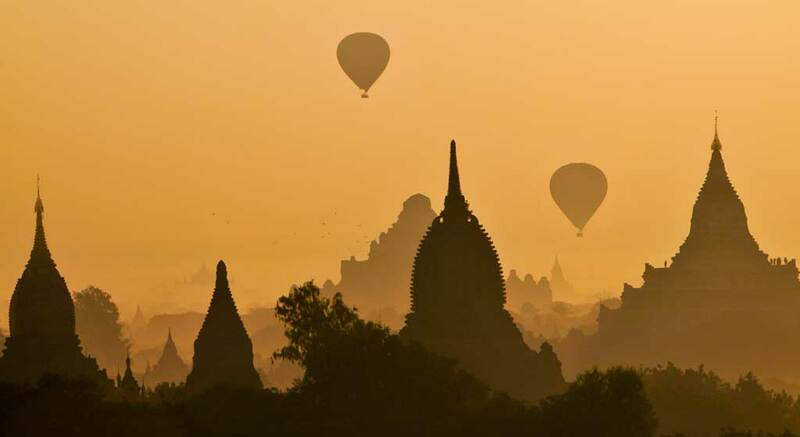 This was one of my favorite images, our first morning in Bagan at the sunrise pagoda near the Bagan Hotel. The air was thick with smoke from the many small brush fires burned by the local farmers to get rid of small twigs and branches. It also acted as fertilizer for the soil in the small farms that seemed to be everywhere between the ancient pagodas. We rode bikes from Bagan to Mt. Popa, or at least half way there and were picked up by our tour van to go all the way to Mt. Popa.